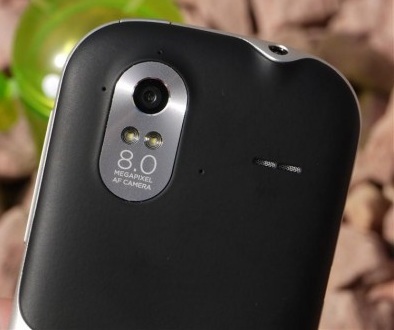 The HTC Amaze 4G is probably one of the best selling HTC smartphones mainly because of its camera. 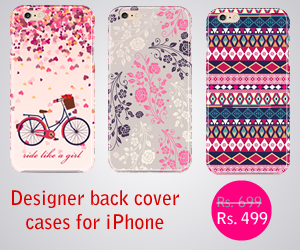 The phone has an outstanding 8 megapixel camera which can take HD clear and crisp pictures. Even though the hardware camera is fantastic, it is the software of the camera which catches the attention of most users. The software contributes to the clarity of the pictures along with the different features available within the camera app. 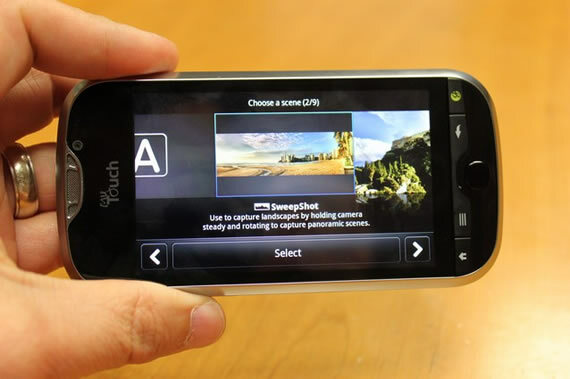 The HTC Amaze camera has been ported to most sense 3.0 and 3.5 ROMS and you can flash this camera mod if you are using any custom sense 3.0 or sense 3.5 ROM. You can check out the camera features in this video. Apart from getting full control of the camera including ISO and resolution, you can choose from 10 different scenes within the camera. 1. Auto – The auto scene is quite simple and you can use this if you don’t want to go deep in the camera settings. The app will automatically adjust the settings for the perfect picture. 2. Smart Shot – The Smart Shot scene works best for group pictures. What this does is that it takes several shots and combines these shots in order to generate the perfect picture where everyone looks good. 3- Sweep Shot – The Sweep Shot is basically a Panoramic camera and it can take wide panoramic pictures while you move your phone from one direction to the other. 4-Action – The Action scene basically does what the name suggests. It can capture action and moving objects in order to generate a crisp picture. 5-Macro – The Macro scene can be used to take pictures of small objects. It will help you take as much detail as possible from even the tiniest objects. 6-Night Mode- The might mode lets you capture sharp images without blur using low light camera settings. 7-Burst Shot- Burst shot can be used to capture several images at once. This is a good option if you want to get the best possible picture of a moving object. 8- Portrait – The portrait scene lets you capture portrait images while focusing on the main object in the picture. 9- Manual – For advanced camera users, Manual settings are best. You can adjust white balance, ISO and several additional features to capture images in your desire way. 10- Clear Shot HDR – This is probably the most liked scene and can be used to get HD images. The Clear Shot HDR scene captures multiple pictures in order to generate a single HD picture. Once Again, in order to use this camera, you need to have a custom sense ROM along with a rooted phone. A nandroid backup is always recommended. You can download the zip file from this link. Once downloaded, you need to flash the zip file using CWM recovery. exactly, I, myself, used the camera on 2 of my htc phones. Its not always about the hardware or the pixels. The camera software can play a major part as well as it does in the Amaze. thanks for reading.